Post news Report RSS	Support charity, get a game! All funds go 100% to Make-A-Wish. 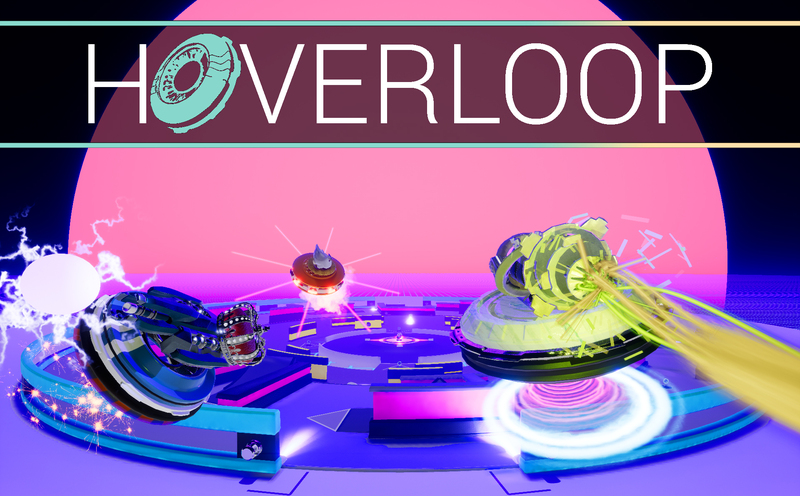 Bid to claim your copy of Hoverloop, or another game! Every end-of-year, Belgium hosts a lot of fundraisers for charity under #DeWarmsteWeek (hosted by Studio Brussel, Belgium's biggest radio channel). 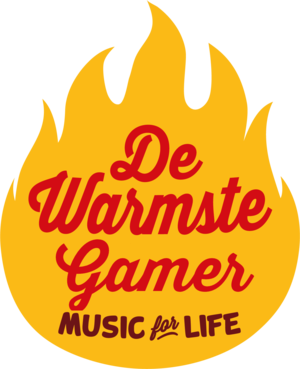 One of these fundraisers, "De Warmste Gamer" is done by -BloodyGoodReviews-. There is a whole list of games to pick from, that you can find HERE. Now you can find one or more biddings for the game, just click one and a page to ebay will open, where you can do the actual bidding! All funds that are ultimately collected, will go to Make-A-Wish. An organization granting the wishes of children with life-threatening medical conditions, to enrich the human experience with hope, strength and joy. Don't worry, it's in English!